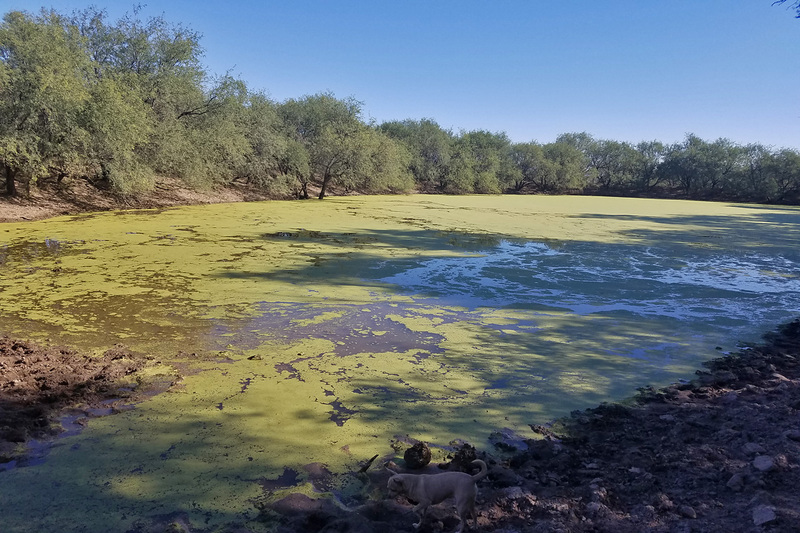 Make the most of your visit to SE Arizona by hiring Richard Fray, a professional southeast Arizona birding guide, to take you to the right places and show you the right birds. 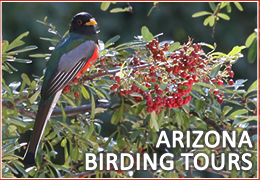 Whether you’re new to bird watching or a veteran birder, your Arizona birding experience will be greatly enhanced with the help of someone who knows the birds, and how to find them. 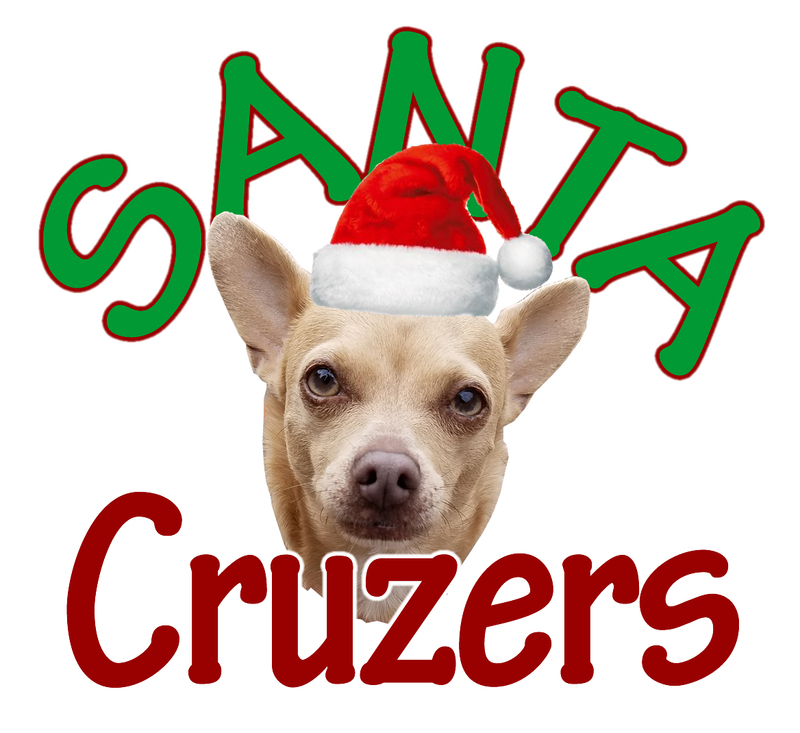 Based in Rio Rico, Santa Cruz County, Richard Fray has lived and birded in southeastern Arizona for more than 16 years, guiding full time for the last nine. 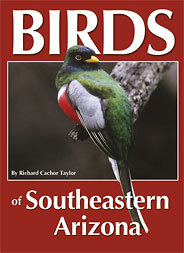 Subject to availability, you can hire Richard by the day at very reasonable rates. 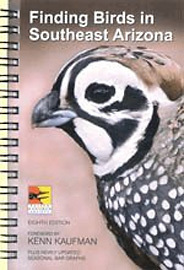 Southeastern Arizona has some of the very best birding in North America! With its tall mountains, vibrant canyons, rolling grasslands and lush desert, it’s also a region rich in natural beauty. 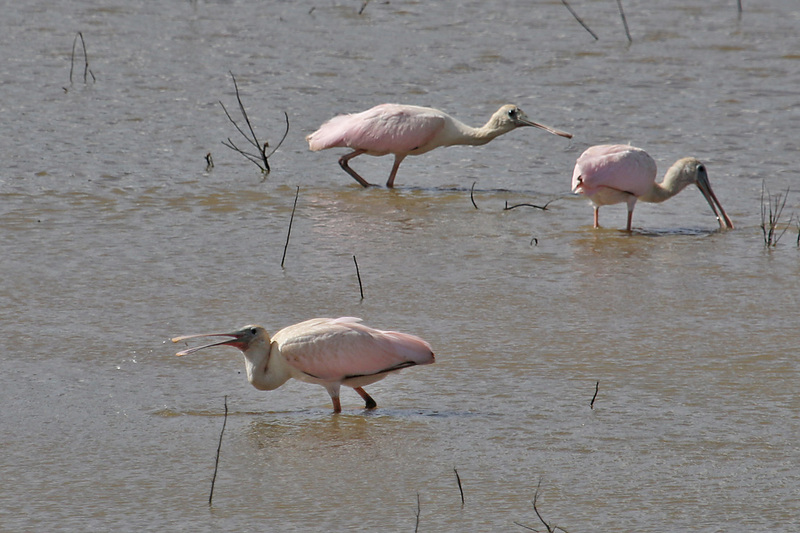 Comfortable lodgings, easy transport, great food and warm weather all make for the perfect birding vacation. 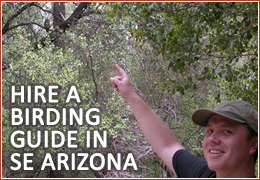 I’ve included a whole section of valuable information for birders visiting Arizona.